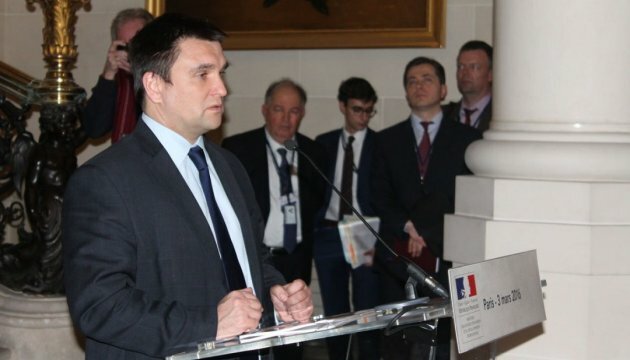 Heads of ministries for foreign affairs in Normandy format have failed to find a compromise on most of the issues at their meeting in Berlin, Germany, on Wednesday, Deputy Foreign Minister of Ukraine for European Integration Olena Zerkal made a statement on air of the Fifth TV Channel. At the same time, she noted that the talks yielded certain results: "They failed to find compromise on most of the issues. But no one had expected that a compromise would be reached, at least the participants exchanged their views, discussed the issue of security, agreed to strengthen the SMM as an essential measure, and it is a little step forward."